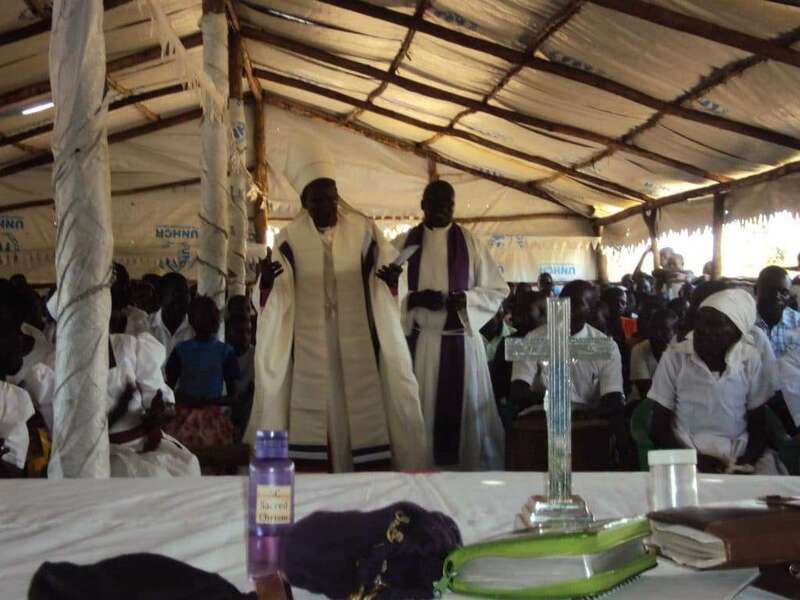 Bishop Tom Nak Kokanyi of South Sudan recently wrote: “Here are the photos of the HEALING CONFERENCE conducted in YANGANI REFUGEE CAMP from 1 to 4 February 2018. Many lives and broken families were restored. People walked on foot and a few others on bicycle. Most people lack a bicycle but that did not stop them from coming for the healing conference from the Congo. 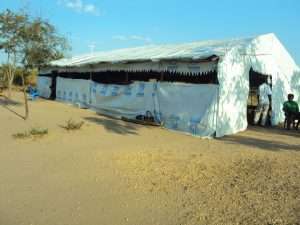 All the refugee camps and others came from Yei and the bushes of South Sudan. One priest, Rev Fr Cosmas Jamba, fell and broke his arm. His brain was affected but he is still in treatment and we are hoping he will get better. We have facilitators from KENYA and Uganda, including an American who is a Missionary to South Sudan. We organize this kind of Healing conference yearly in February. Thank you for your support and we pray God to bless you richly.